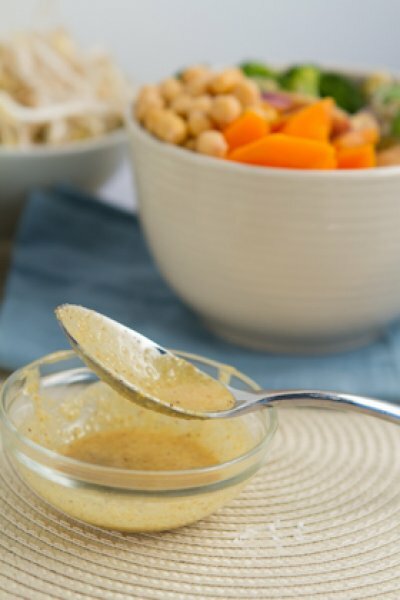 Highly flavorful sauce made from almond yogurt, fresh lemon and loads of homemade curry powder. So, so, so good. 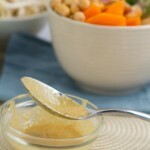 Use on salads, as a marinade or dip. Add all ingredients to the bowl of your food processor or blender and blend until smooth. For best results, cover and refrigerate overnight. If that’s not an option it can be used after sitting in the fridge for 30 minutes or so, I just found it tasted even better when left to sit.